Director of College Placement, Dr. Hugh Meagher, represented Tulane University at the inauguration of James E. Ryan, the University of Virginia’s ninth president. 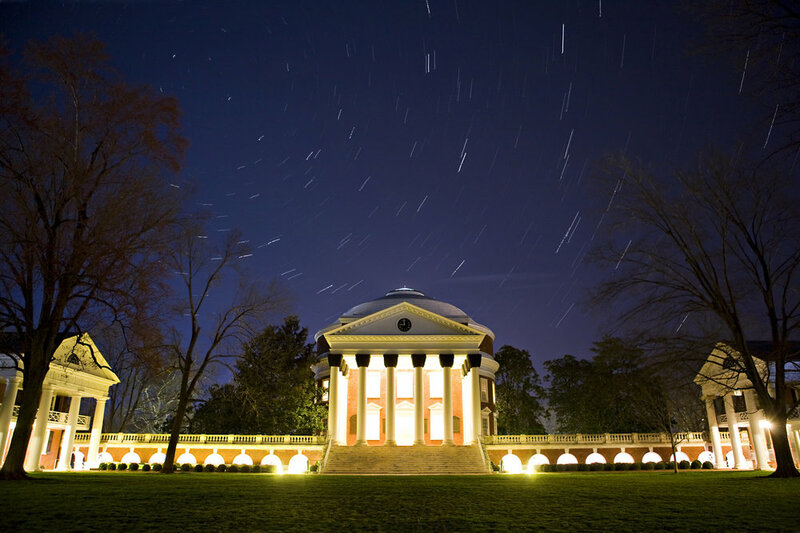 According to UVA Today, “The installation ceremony will open with a colorful procession unique to academia, as officials in full academic regalia make their way from the Rotunda to the steps of Old Cabell Hall” (Newman, UVA Today). This procession will include presidents and delegates from over 100 universities and colleges. Dr. Meagher was selected by Tulane University president, Michael Fitts, to be the delegate for his alma mater. “A few weeks ago, I was contacted by the office of Tulane President Michael Fitts. They asked if I would be able to represent Tulane at the Friday, October the 19th inauguration ceremony for the University of Virginia’s new president – James E. Ryan,” commented Dr. Meagher. This is not first time Dr. Meagher has been asked to represent Tulane at an installation ceremony. 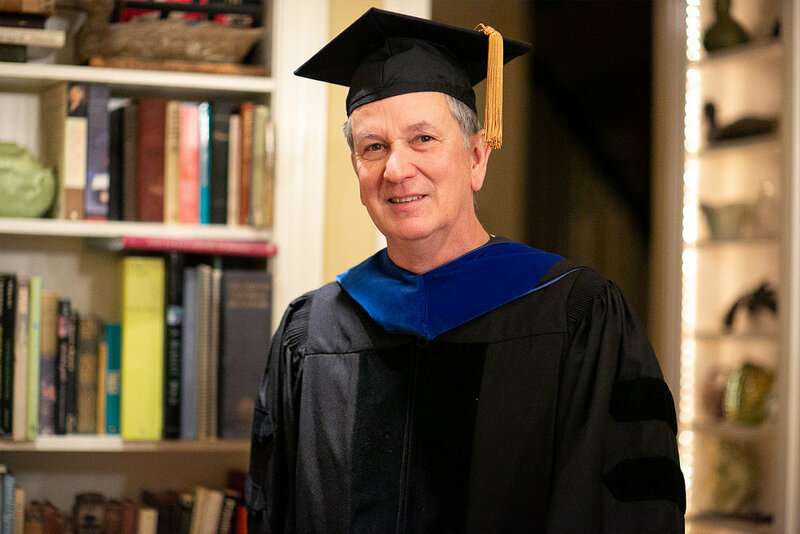 “It appears that asking an alum with a doctorate is a common practice; when I was putting on my academic regalia in the dressing room at W&L last fall, I discovered that most of the other school representatives were proud alums, serving their schools, and not actual employees of their respective universities,” commented Dr. Meagher. While Dr. Meagher will be proceeding down the lawn this afternoon wearing Tulane’s olive green and sky blue colors, the MSA community feels honored knowing that our college placement maverick will also be representing Miller School of Albemarle.